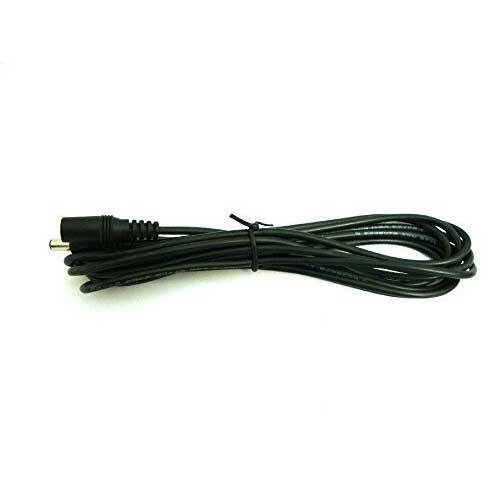 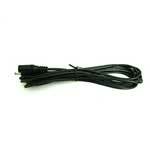 Use this cable to extend the power lead of your CCTV camera, the cable carries power to or from the camera. The connections are a 2.1mm DC Jack for power. 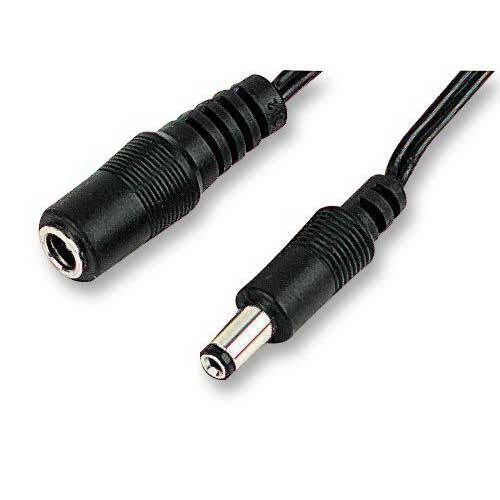 The DC Jack needs to be connected to a power source.